These are some of our most frequently requested models….real work horses for your high production needs. 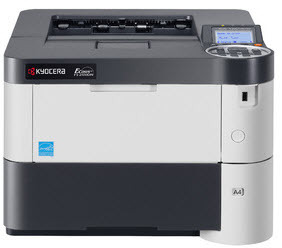 In addition to copiers, we have other office equipment available. It’s our commitment to offer you full service for your short term needs.